Jennifer Gale is an award winning Oxford County Real Estate Professional. Specializing in new construction, relocation, investments, buyer brokerage, business opportunities, rentals and property management. Our team will guide you through the entire buying or selling process. We can connect you with mortgage specialists, lawyers and other professionals. We'll help to keep you on track every step of the way. Canada-Wide recognition for our sales achievements through an experience based approach for our clients! Proud to be a top agent for 2016 & 2017! With over ten years experience and award winning results, it's no wonder our team is one of the top in Oxford County. Not only do we feel you will be in the best of hands with Jennifer Gale, Cross Canada Referrals does also! 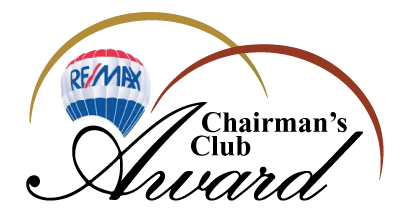 For many years the Cross Canada Referrals Group (CCR) has been the #1 referral team for Real Estate Agents in Canada. 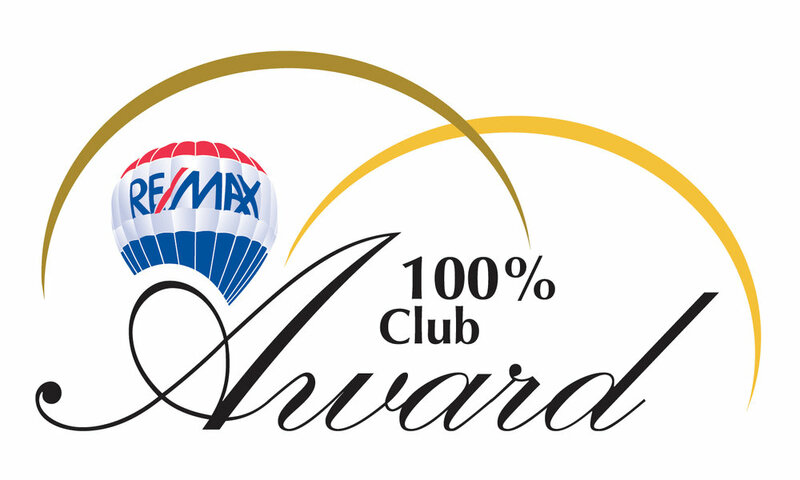 The CCR is independent and has only the top producing RE/MAX® Real Estate Agents from across Canada as its members. Their award winning REALTOR® are the RE/MAX top agents from across this country. With mandatory requirements to be part of this team you are ensured you will be getting a market leader as your REALTOR®. CCR’s outstanding records make them the No.1 source for your relocation business. Jennifer ranks within the top 36 Realtors recognized by CCR within Ontario. A Great achievement and honor to be a part of this program as well as your journey in selling or buying your home! "Jennifer was caring, polite, professional, she listened to everything we said we wanted. If we didn't like something there was no aggressive pushy sales tactic. It was "Okay! Let's find another!" Little did we know she would show us a home we'd otherwise decline to see only to walk in and have my husband say "this is it" Jennifer just knew and we couldn't be happier!! Best realtor by far that I've met and dealt with! I recommend Jennifer to anyone and everyone who mentions purchasing or selling a home in woodstock. She is reliable, friendly, honest and unbelievably competent at her job. She will put you first and always keeps your best interest at the forefront!" As an industry leader, Jennifer Gale has a proven approach to Real Estate that gets results. For your FREE Home Market Evaluation, contact our team today. "As first time home buyers, we were both very nervous about the whole experience. There were so many options and decisions to be made that it seemed almost impossible. It wasn't until we found Allen Skinner that everything came together smoothly. Allen was able to answer all of our questions and find out all of the information that we were curious about. He took us one step at a time through the phases of buying a house, being patient with us the whole time. He tried to make himself available to help whenever possible and communicated with us regularly. The best part about working with Allen is that he was honest about each house, he wanted us to get the best house that we were able to afford and really gave us a great direction to head towards. “We are now so happy with our first home, and it is all thanks to Allen. In the future when looking for our next house we will be sure to ask for his service again!" Oliver Stephens P.S - 164 Fyfe Stre College Avenue S.S - 700 Collee Ave.
Northdale P.S - 290 Victoria St. N. Woodstock Collegiate Institute - 35 Riddell St.
Southside P.S. - 360 Albert Street Huron Park S.S. - 900 Cromwell St.
Algonquin P.S. - 59 Algonquin St. St. Mary's Catholic High School - 431 Juliana Dr.
Central P.S. - 410 Hunter St.
Eastdale P.S. - 65 Aileen Dr.
Springbank P.S. - 1060 Sprucedale St.
St. Michaels Catholic School - 1085 Devonshire St.
Want to know what school is in the neighbourhood you are looking at buying in, search each school on the map link above.